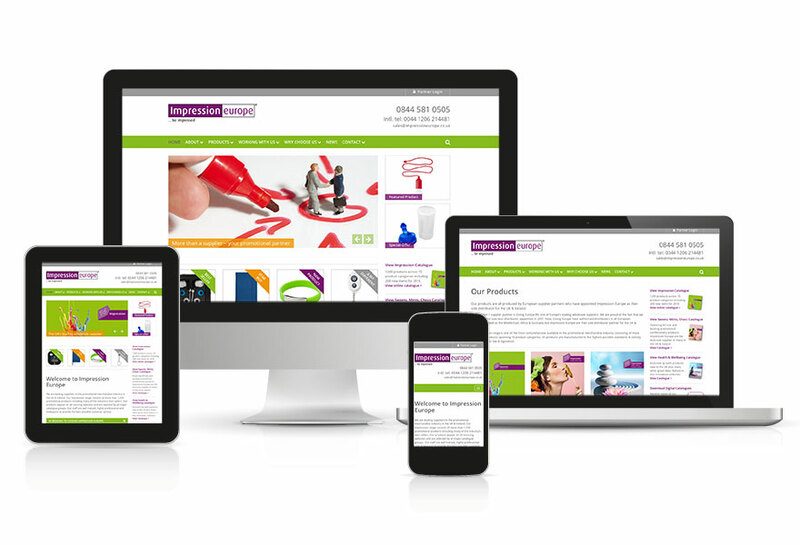 Web and Catalogue Design Essex – The client wanted online and offline designs to reflect their focus on the use of colour and personalisation. 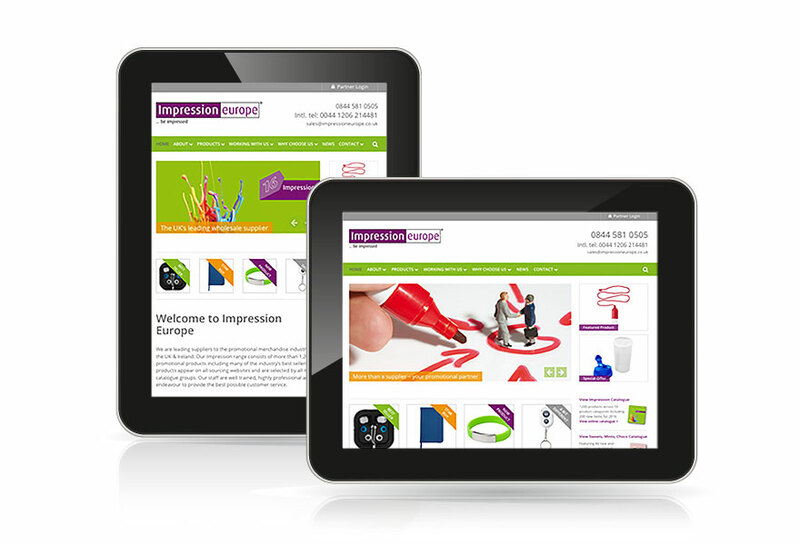 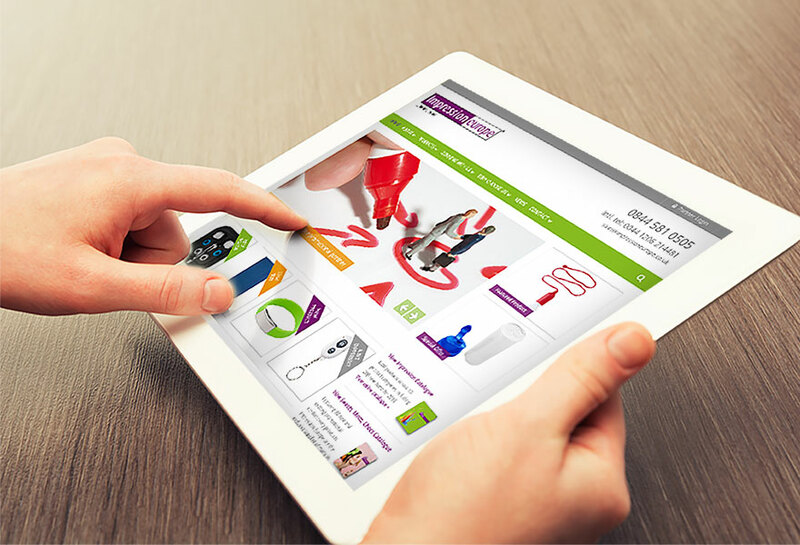 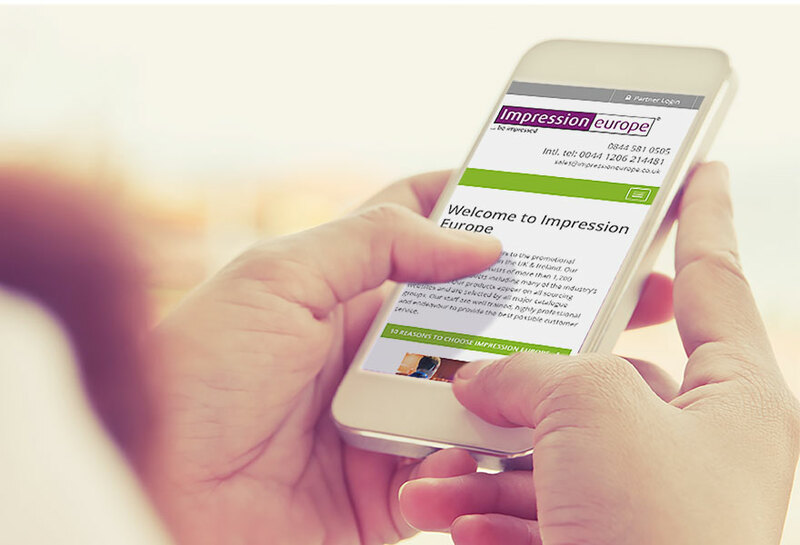 Impression Europe was looking for a responsive website design alongside a complete revamp of their catalogue design. 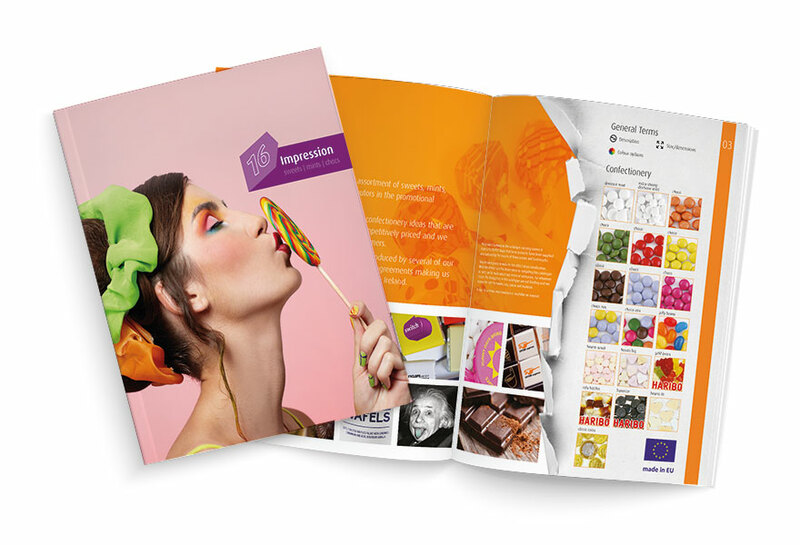 They wanted both online and offline designs to reflect their focus on the use of colour and personalisation in their products, but also to reflect their brand values of quality, variety and innovation. 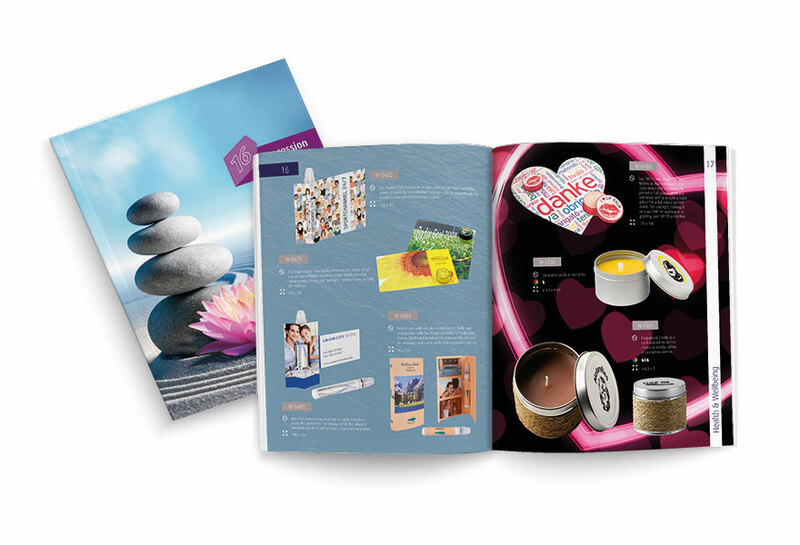 Our designs incorporated high impact graphics and photography, with strong, contemporary colours.